Sometimes, there can be a deeper meaning hidden behind a catchy chorus. Some songs are misinterpreted because people don't bother to listen to all of the words, while others are misunderstood because people read too much into them. At first glance, "Every Breath You Take" by the Police seems like a sweet love song. After all, Puff Daddy used the refrain for his song, "I'll be Missing You," a tribute to his friend Notorious B.I.G. However, Sting wrote the song about his divorce, and the lyrics explain how the experience made him obsessive and controlling. If you don't really listen to the words, "American Woman" by the Guess Who sounds like a patriotic tune. However, love of the U.S.A. was far from Burton Cummings' mind when he wrote the hit. The song tells of how the Canadian band will not be seduced by the "American Woman" and her "war machines". "Puff the Magic Dragon" by Peter, Paul and Mary might not seem like a controversial song today, but many critics in the 1960s believed it was about drugs. They couldn't have been more wrong. The song is an innocent tune about a child and his dragon friend, and about the loss of wonder children face when they grow up. It seems that a lot of people were afraid of drugs in the 1960s. Bob Dylan's "Mr. Tambourine Man" was widely believed to be about drug use due to its surrealistic lyrics. However, Dylan insists that he wrote it about a musician who inspired him named Bruce Langhorne, who played tambourine on some of Dylan's early albums. 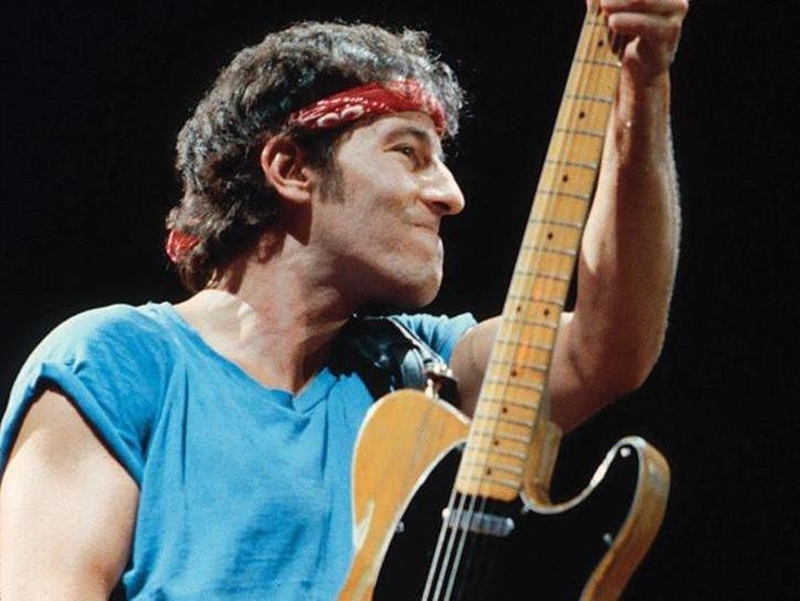 "Born in the U.S.A." by Bruce Springsteen is another hit that is often mistaken for a patriotic song. To many, it almost serves as an anthem of American pride. However, that was far from Springsteen's intent. He wrote the song to criticize how America treated its own citizens during the Vietnam War. Many people felt that the Beatles' songs dealt heavily with drugs. However, John Lennon was heavily influenced by pop culture at the time, as well as by absurdist poets like Lewis Carroll and Edward Lear. He wrote, "I am the Walrus," a song deliberately full of nonsense, to poke fun at people digging for hidden meanings in his songs. Devil worship was to the 1970s what drugs were to the 1960s, and bands like Led Zeppelin and Black Sabbath were often accused of including devil worship in their songs. Famously, a conservative group claimed that there were satanic messages in "Stairway to Heaven" when the record plays backwards. The band finds the accusations ridiculous. Lou Reed's "Perfect Day" is often taken for a cheery song; in fact, it is frequently used in ads. However, Reed wrote the tune during a period of heavy heroin use. The song is actually about a "perfect day" of using heroin in the park, making it significantly less cheery than its title suggests. Like "Born in the U.S.A.," "Pink Houses" by John Mellencamp is a political song that reflects the singer's progressive views on social and economic equality. However, that didn't stop John McCain from using the tune as a patriotic anthem during his presidential campaign or the National Organization for Marriage using it for anti-gay marriage events. Server responsed at: 04/25/2019 2:18 a.m.